My small town Connecticut newspaper is no longer accessible from Europe. Last week I could get it and this week I cannot. What happened? GDPR. Is this a trend? Certainly, other US-focused sites have "turned off" Europe, or created new pay walls for visitors logging in from European servers. It may be too early to tell if this is a major consequence of GDPR, or just the response of isolated websites. 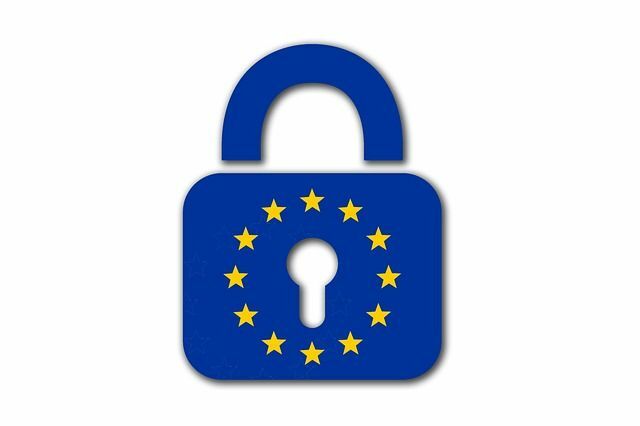 It is something worth monitoring, as "turning off" Europe may be a good way for some to minimize GDPR-related risks. It is certainly a lot less expensive than trying to comply with GDPR, especially for US-based companies for which European conceptions of privacy are very foreign.